A few weeks ago, I shared some important tips on how to teach your kids the value of money. 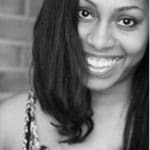 One of the tips I included was to pay a different wage for various chores. 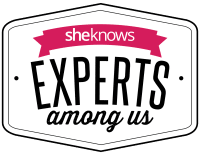 Let’s face it, the list of household chores that need to be done on any given day will always exceed the manpower of Team Mom and Dad. Having the kids help out around the house not only helps us out but can also teach them the value of teamwork and earning rewards. 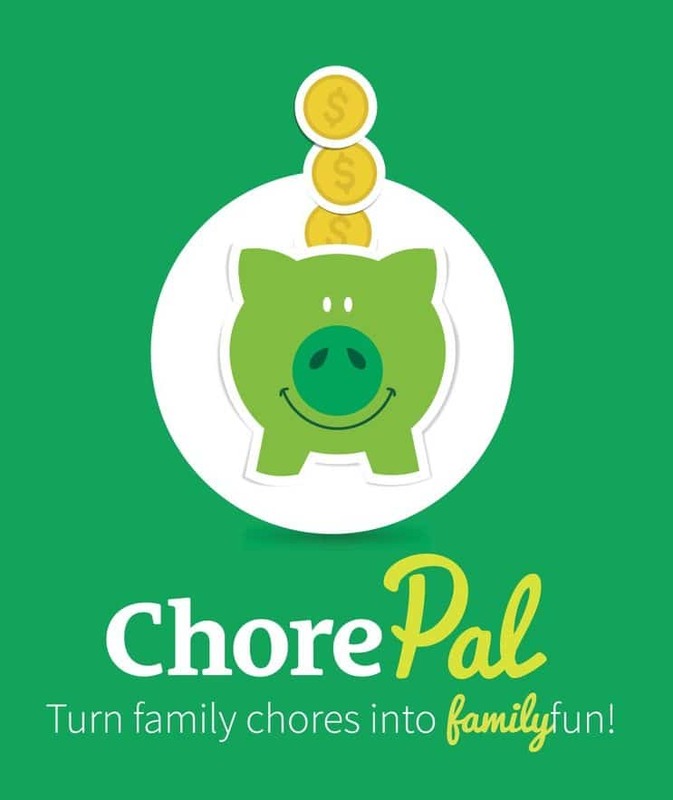 To make this task even easier for you, be sure to download the new COUNTRY Financial®ChorePal app, which is a great tool to help parents manage and reward daily household chores. It’s simple to use and keep track of for everyone in the family. 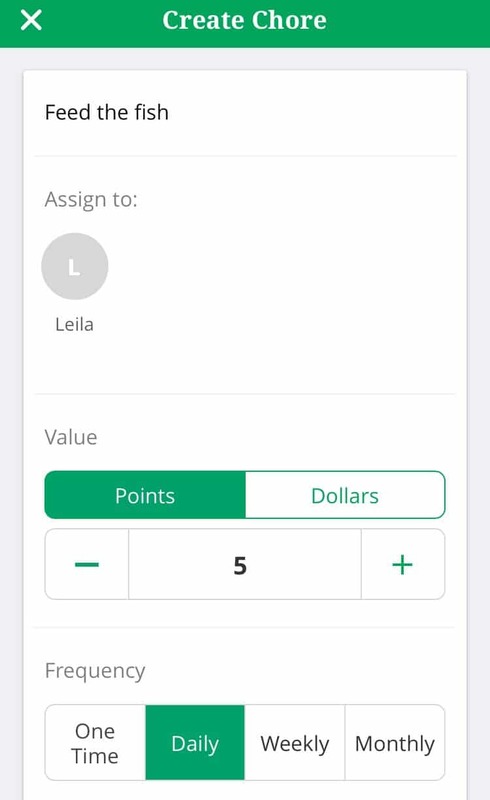 Parents simply set individual chores for each child in the family, along with either point or dollar based rewards. You set the frequency and days to complete the chores and can request approvals, providing instant satisfaction for a job well done. One more important thing to note is the fact that your child’s “wage” is not necessarily just about money, particularly if you’re not a fan of paying kids to do chores. You can use the tool however it make sense to you. 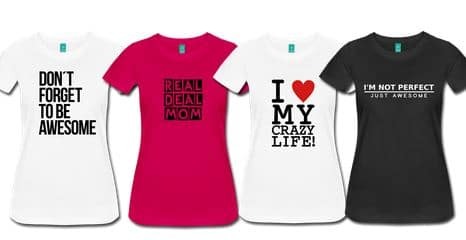 For example, while I refused to pay the kids do things that I felt were pretty much required of them to live in my house (clean up their room), I could put those types of chores on a points system where a certain number of points equaled things like extra TV time or an app download on their tablets. Worked out great! 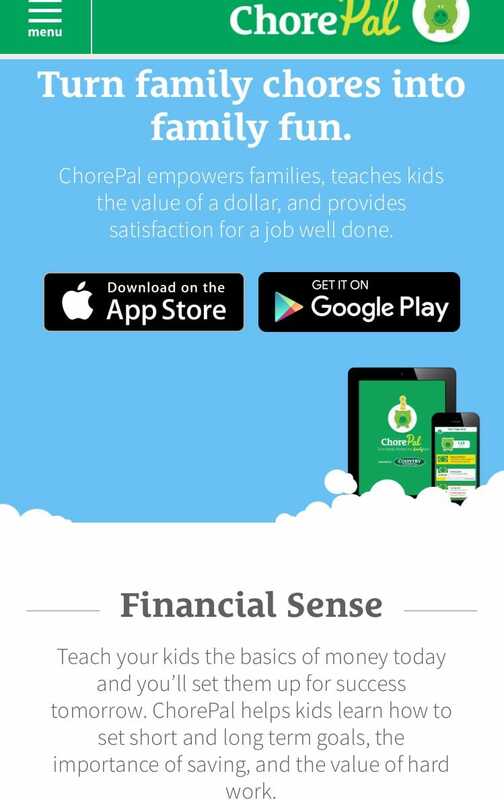 If you’ve tried the COUNTRY Financial® ChorePal app yourself, be sure to share your experience below. If not, you can download it at www.getchorepal.com. Also, feel free to comment on any more chores you think are great for kids at any age and I’ll add to this list! COUNTRY Financial® is a full-service insurance and financial services company, whose offerings range from auto, home, business and life insurance to retirement planning services, investment management and annuities. They are in the communities they do business and take a personal approach to planning for people’s financial futures.